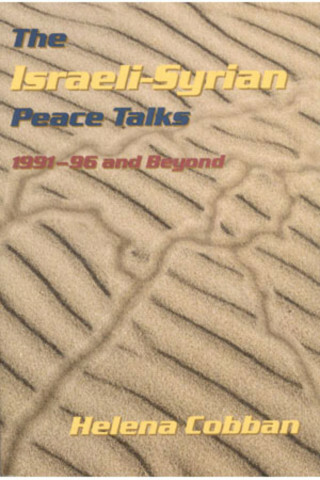 The definitive account of the Israeli-Syrian negotiations in the Rabin-Peres era. Israelis and Syrians need to ponder this excellent book to understand why the chance of peace was missed. Includes a wealth of detail, unavailable in any other single source, which gives readers a greater understanding of the negotiation efforts. . . . A must-read for anyone with interest in the Middle East or the dynamics of peace negotiations in general. Helena Cobban is an award-winning author and journalist, who served as a Beirut-based regional correspondent for the Christian Science Monitor and The Sunday Times of London from 1974 to 1981. She was recently an adjunct scholar at the Middle East Institute and a grantee of the United States Institute of Peace.